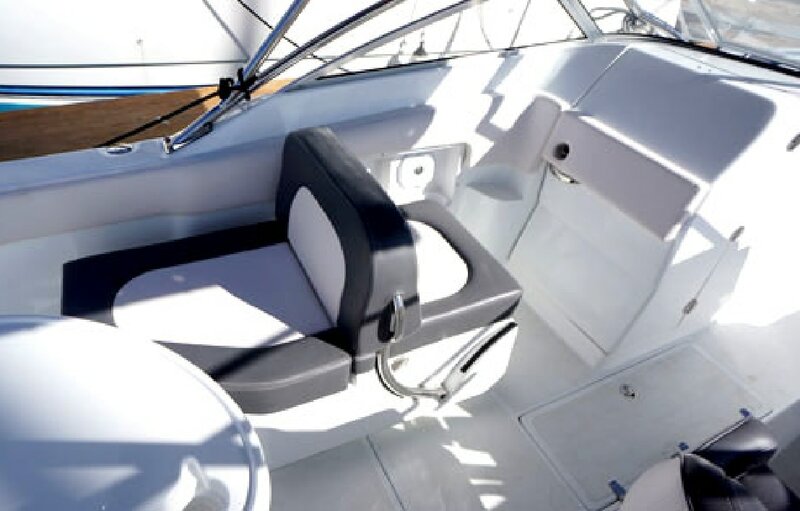 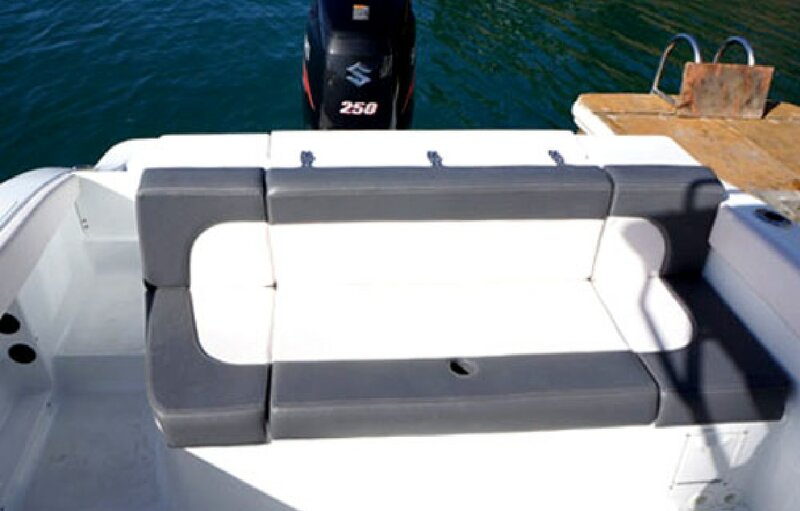 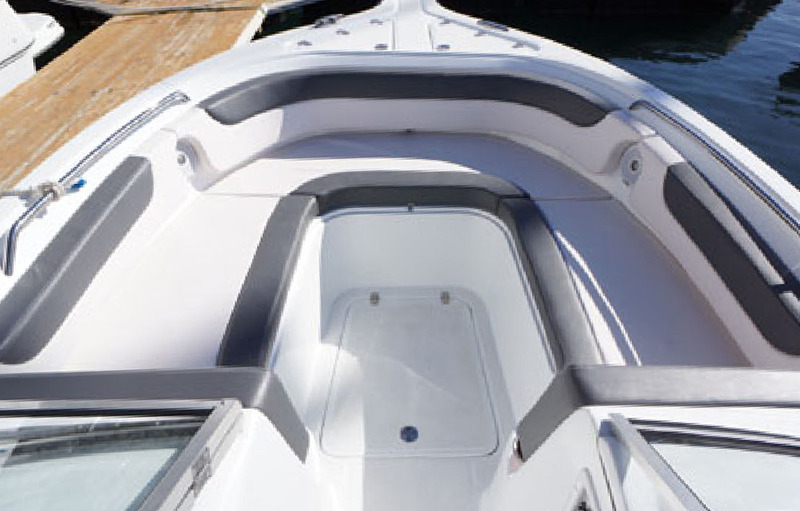 ​A great all around boat with a deep V hull that ensures you have a great time on the water. 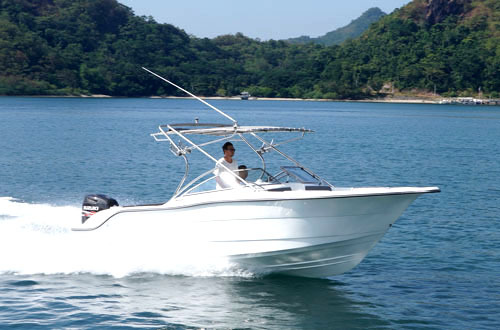 Take this boat fishing offshore in the morning and then take the family island hopping in the afternoon this boat does it all! 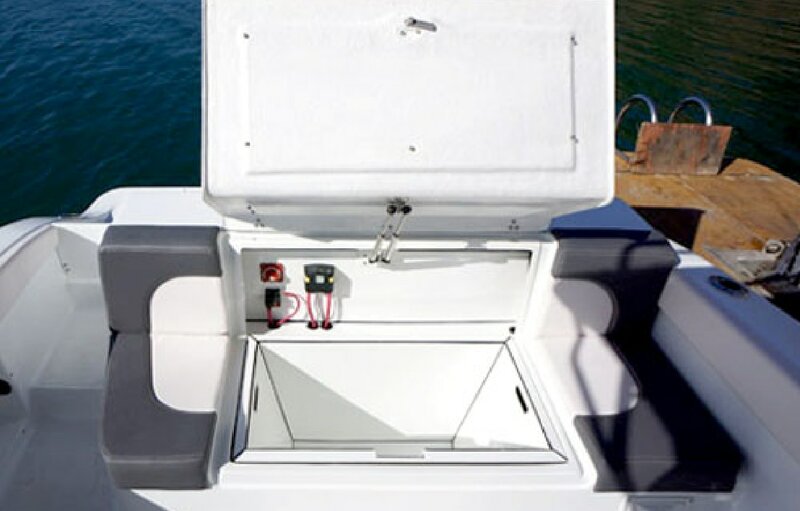 Packed with features found on the best dual consoles from around the world this boat is truly world class. 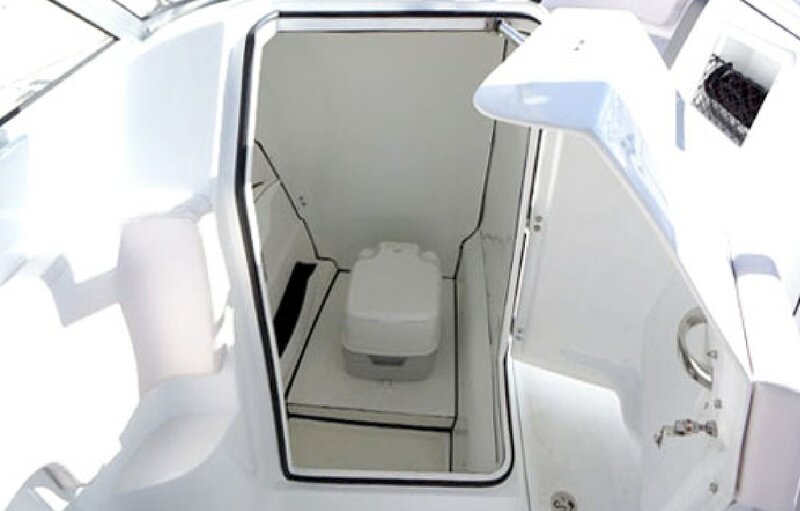 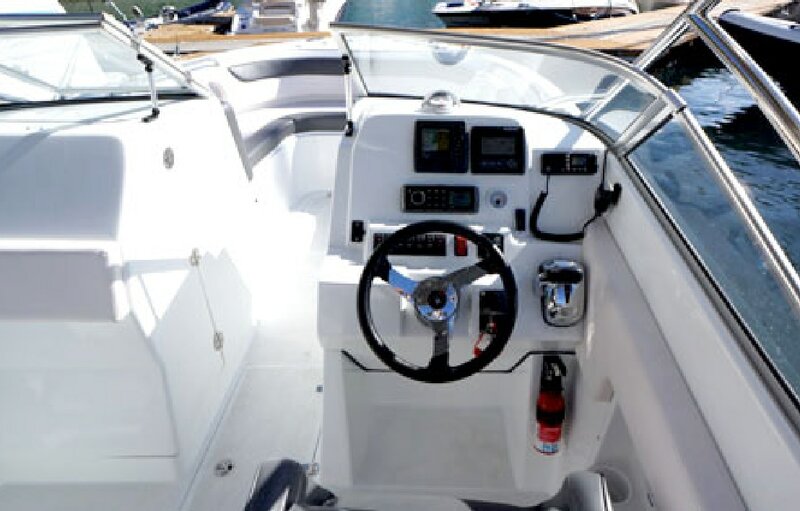 With a versatile range of power options from single to twin outboard installations you can choose your pace and this boat is sure to perform at all speeds!